DIY Garden was set up by Clive Harris, a gardening enthusiast from Essex who wanted to share his ideas for making the most out of your outdoor space. Whether it's setting up an outdoor cinema for those infrequent, but lovely summer evenings, or building a mud kitchen in the garden for your kids. DIY Garden gives detailed instructions and visual inspiration for UK households. But it also offer more. Perhaps you're looking for a lawn mower and don't know which is best for your size garden. Or maybe you want a garden shredder but are unsure which model is best. Clive provides unbiased reviews and guidance to help you make the best choice for your budget and needs. His latest reviews include a comparison of the best pressure washers on the market and a guide to getting your hands on a top garden vacuum. And finally, he's created a free guide called '77 Creative DIY Projects to Transform Your Garden" which can be requested from the homepage. It's packed with neat ideas and imagery to get you busy in the garden this weekend! 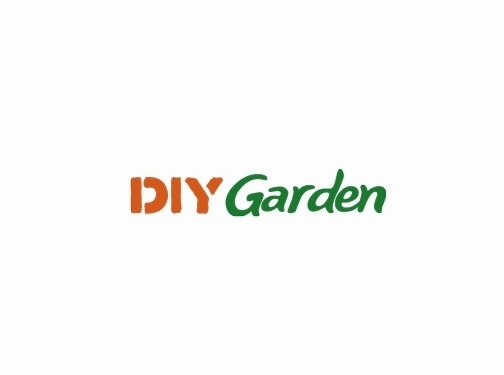 Website providing tips and advice on everything home and garden related. Website includes articles, blog, contact form.